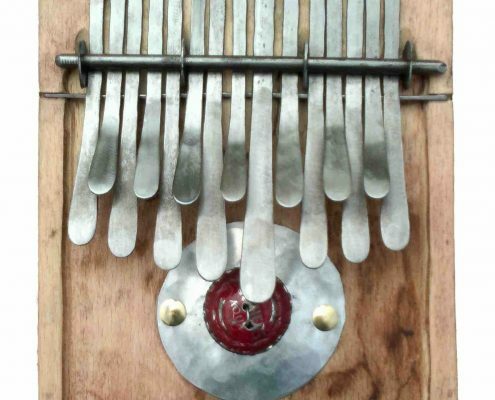 Experience the soothing sound of the Kalimba en Mbira! 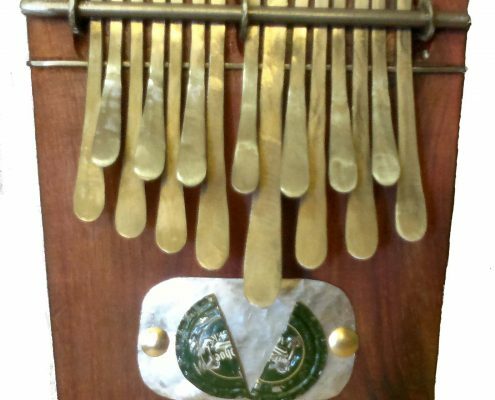 In the Kalimba and/or Mbira workshop you can learn the playing technique and how to play songs on the Kalimba or the Mbira dza vadzimu. 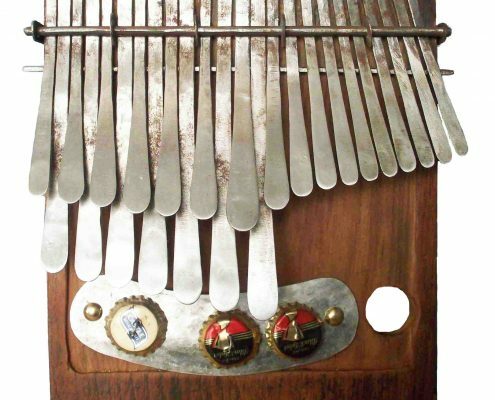 You also learn how the instrument is constructed and have the chance to listen to a performance of African kalimba and mbira repertoire. 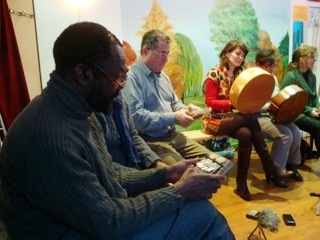 You also have the option to learn a traditional mbira dance. 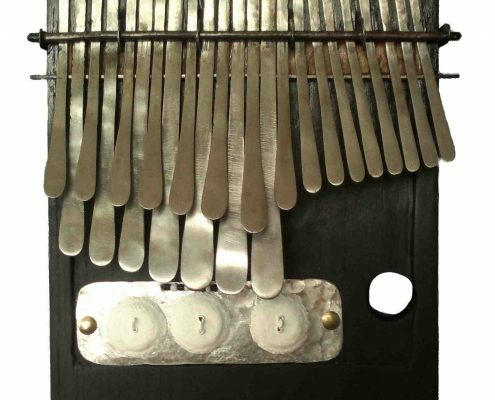 The Kalimba and Mbira are some of the oldest traditional instruments in Africa. 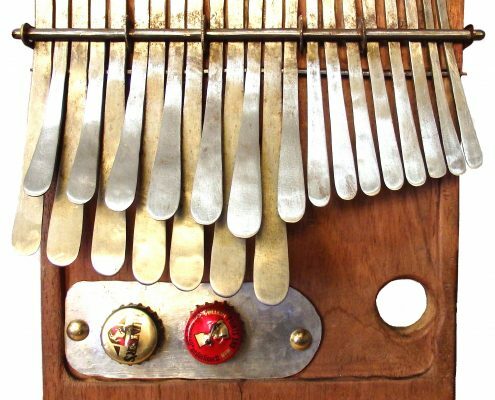 The Kalimba, a 15-key lamellophone also called Nyunga Nyunga, can be found across southern Africa. 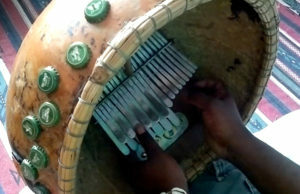 The Mbira dza vadzimu is a 22-key Zimbabwean lamellophone. 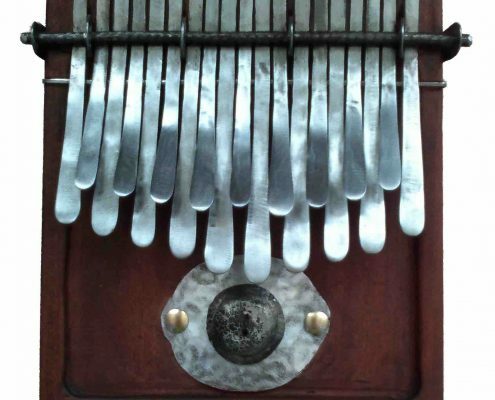 Both instruments are played with the thumbs and index finger on the metal keys. 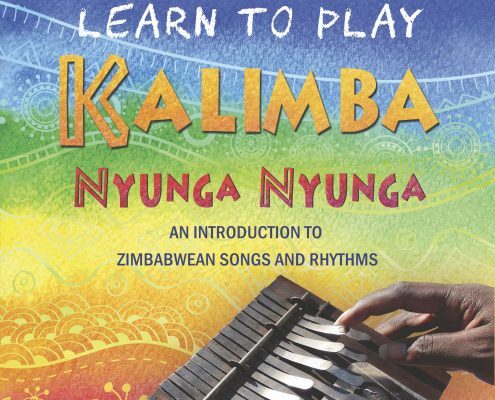 Suitable for groups of children (from 12 years) and adults. 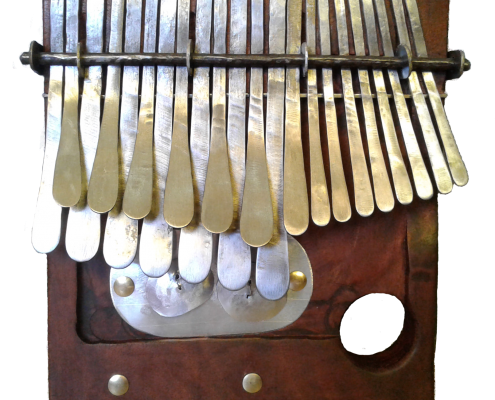 Kalimba/mbira workshops can be held at your venue. 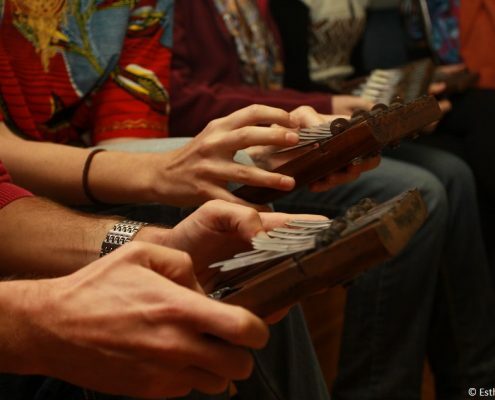 Contact us for more information and to enquire about the options or get a quote.